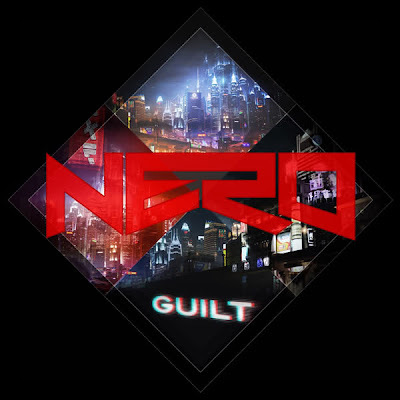 Nero is back! Continuing from their last massive hit, Me & You, the drum and bass tag team finally officially released their second single, Guilt, off their upcoming, debut album, Welcome Reality (set to be out some time in August). This track ejects huge anthem sounds: soaring synths, tender piano lines, sensual vocals, and big-room bass that will rip through your chest cavity. As Nero continues to birth non-stop hits, mark your calendars for August and expect bigger and better things from the two gentlemen in the near future. Don't forget to add them to your "must-see" list. ***To all you sound connoisseurs, this track is in 320 kbps goodness (not some internet/radio ripped garbage) HARVEST NOW! Feed Me adds a little extra fuel in this remix with a harder driving tempo. Best part is 4:00mins and on.